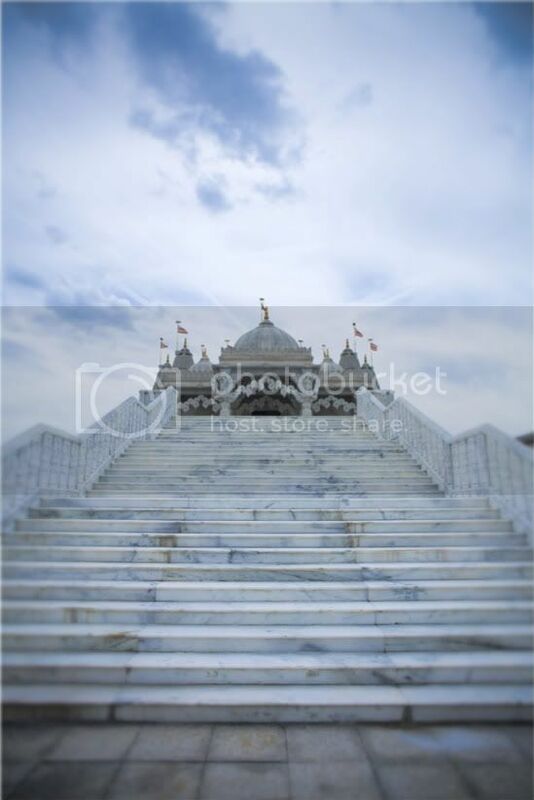 I visited this Hindu temple in the outskirts of London. It was like an intricate sandcastle rising above a gritty, working-class neighborhood. I could only photograph it from the front as access was restricted. It was stunning: created with over 5,000 tons of hand-carved marble and limestone and then assembled on site by volunteers.